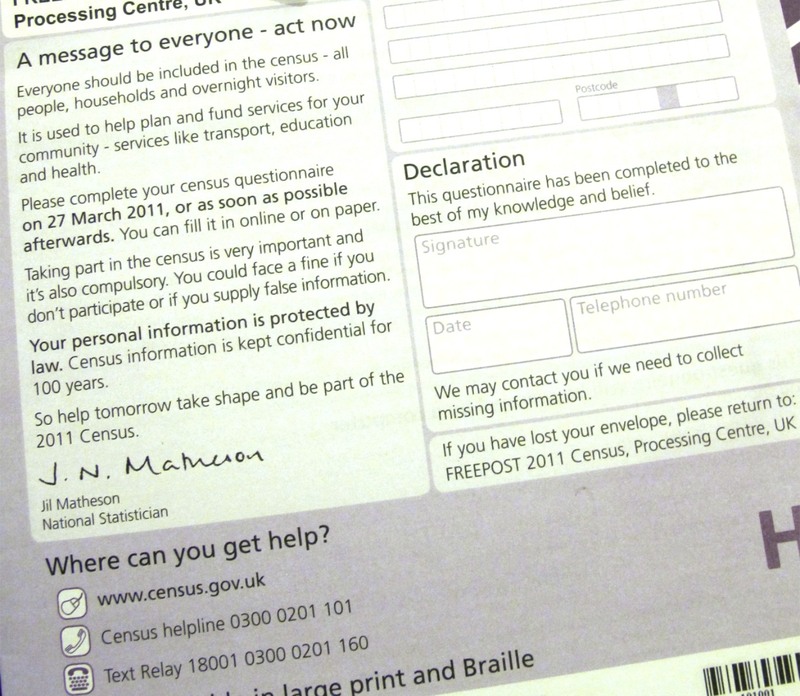 It’s census time here and all across the UK, people are either filling out forms on paper or adding their details online. John and I did both. He’s saving the paper copy with the family bible and some other documents providing an easy paper trail for future generations who might be interested in looking back at their family history. It’s kind of funny to think about how different things such as blogging will make tracking an ancestor easier in the future. There is likely to be a record of my 400 posts as of today on this blog and the 82 other posts found on my first GOTJ blog. 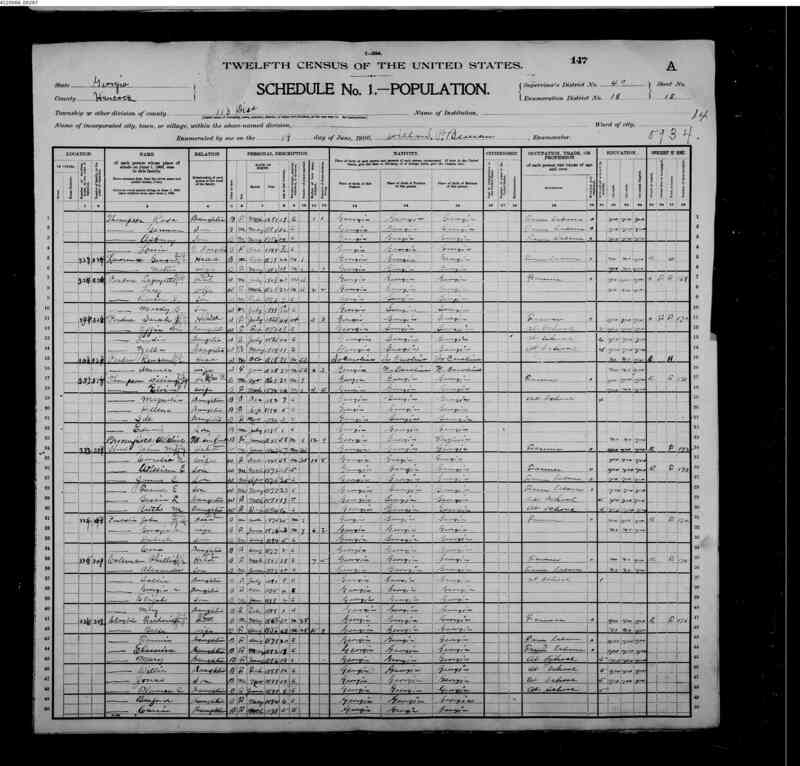 Here you can see Bessie L. (Lee) Hood was 19 and still at home on June 19, 1900 when the census was taken and you can see her mother, Cornelia was slightly older than her father, John. I could also tell what they did for a living and that they lived in Sparta, a detail that could be helpful in tracking back in time for more clues. This entry was posted in Bloggers, Choices, Cornwall, Family, Living in UK, Love, Memories, Travel, Writing and tagged Bessie Lee Hood Proctor, Blogging, Elizabeth Harper, Family History, Family Search, Genealogy, Gifts Of The Journey, John Winchurch, UK Census 2011. Bookmark the permalink. 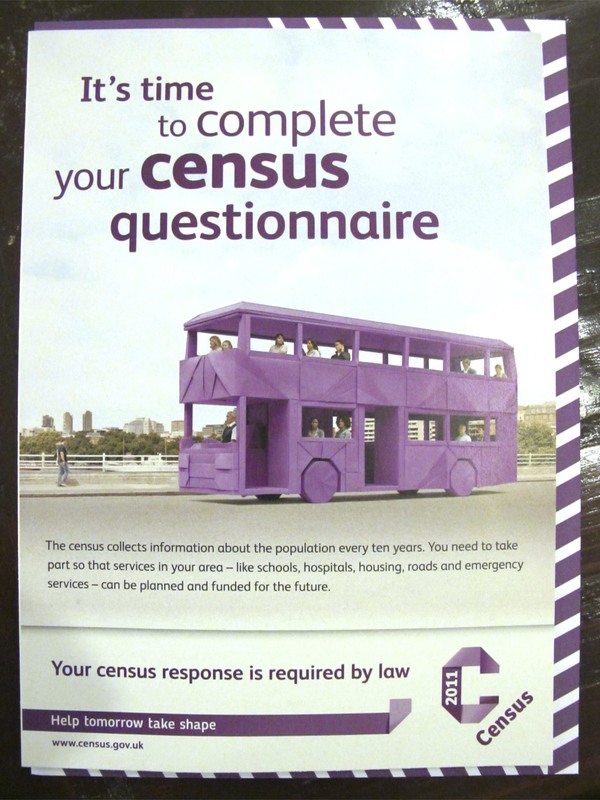 To be honest this Census is confusing to fill out .. I am here, my husband is away working overseas .. my son is staying and his little girl .. I am totally confused. I think that is one of the exciting things about blogging, that we leave our stories for others to follow. Genealogy is hugely addictive! It’s been suggested to me that I sit down every day for 15-30 minutes and I’ll have the thousands of names sitting in a filing cabinet entered into my PAF file pretty quickly. The only problem is… if I sit down (on a weekend) for 15 minutes to do genealogy, time disappears and I end up not seeing the world until five hours later. It’s such a thrill to uncover a genealogical ‘mother lode’. I once googled a name and discovered a link to a woman in the UK. Her 5th great-grandfather and my 5th great-grandfather were brothers. Angel that this woman is, she sent me hundreds of names from our families, including my direct line, free! I am excited to be back into the 1600s on that line. She had no thought of gain, just of sharing information which included a diary from one of my direct ancestors, showing his experience of when he first moved to New Zealand.